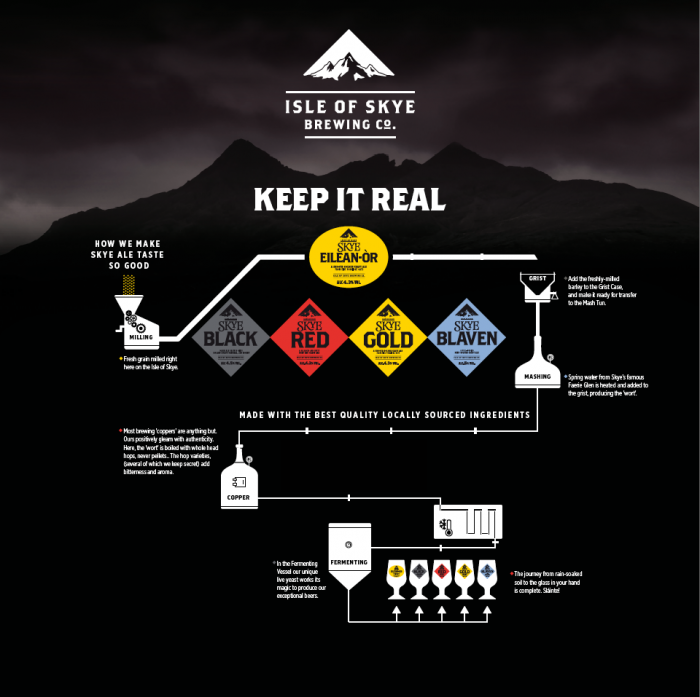 Stage 3: The process of how we end up with our pot of gold... / News | Isle of Skye Brewing Co. The third stage in our brewing process is known as 'Boiling'. Yes, this does quite literally what it says on the tin. The wort from the mash tun is collected in the copper. At the start of the boil we add the correct weight and blend of hops to the copper. The boiling process sterilises the wort and helps the extraction of the bitterness and flavour from the hops. After boiling for two hours and ten minutes, the wort is pumped through a heat exchanger, which cools the wort to 18.5°c - 19°c, into the Fermentation Vessel. 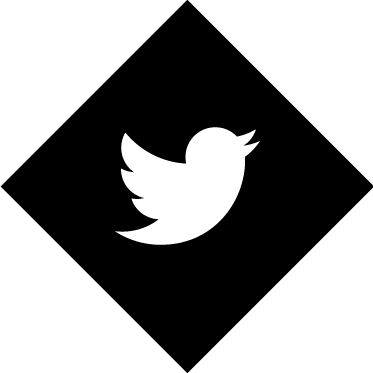 Get more news and updates from Isle of Skye Brewing Co.
By clicking "Enter" you are confirming that you are of legal drinking age. Not of legal age? Savour your memories of our island and our ale. Please drink responsibly.